This clever Cruden Bay painting was painted by a famous and talented Cruden Bay artist on her garage wall on Main Street when the new houses were built on the site of the old Cruden Bay Primary School. The residents of School Lane, Cruden Bay are unable to see the picturesque view of the river, public park, the beach and ladies mile bridge. So this thoughtful artist painted the exact view for her neighbours to enjoy! As you can see from this wonderfully creative wall mural residents no longer see a plain wall from their kitchen and lounge windows. Instead they see the colourful scene of the edge of the Tryggve Gran Monument and garden, the Water of Cruden river and the ladies mile bridge that takes walkers across to the golden sands of the beach. The stunning architecture of the Harbour Street houses can be seen to the left of the Cruden Bay painting. These were traditionally fisherman cottages. 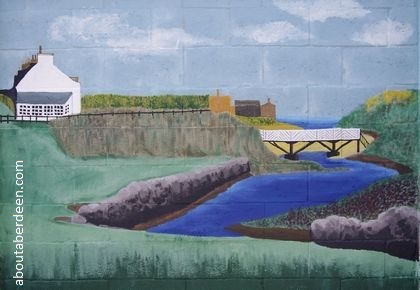 The buildings to the right of the Cruden Bay wall mural are the fishing huts which have since been converted into homes since this painted was created. Despite the brickwork pointing proving difficult to create a three dimensional wall mural and the extreme weather experienced in Cruden Bay the mural has kept in great condition. You can almost see the flow of the river and the gentle breeze rustling through the trees and hedging. If you look and listen closely at the right edge of the Cruden Bay painting you can almost hear the swish of the golf clubs hitting the golf balls at this teeing off point on Cruden Bay Golf Course. Isn't it wonderful! I woke up one morning and when I opened my blinds I expected to see the same boring view from my downstairs windows. Instead I was greeted warmly by an explosion of colour. It made me so happy and years later I am still enjoying the view! She's so talented. We call her the Cruden Bay Banksy!  After you have enjoyed this new Cruden Bay tourist attraction why not visit the nearby Kilmarnock Arms Hotel for a relaxing meal and drink or the harbour caf� for a snack. See the About Aberdeen Cruden Bay accommodation and facilities page for information. Other nearby attractions in Cruden Bay include the Bullars of Buchan and Slains Castle.